Earlier this month a 7-year-old girl died after making the trek with her father from Guatemala to the United States. The child was picked up by border patrol when she entered the United States. The girl was dehydrated and starving. 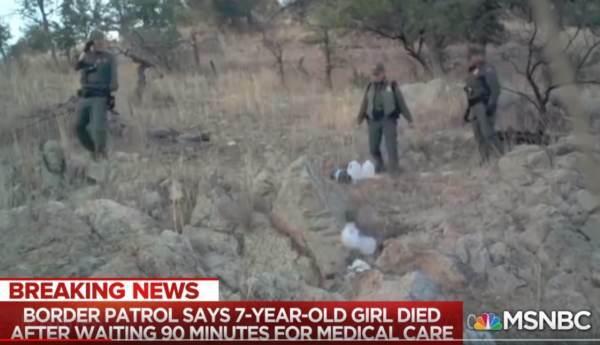 The liberal mainstream media blamed Donald Trump and the US Border Patrol. 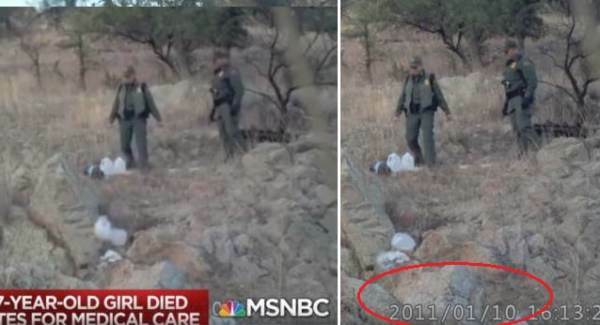 MSBNC blamed Donald Trump and the heartless border patrol. MSNBC host Lawrence O’Donnell: They destroy water bottles that are left in the desert by Samaritans that are doing what Donald Trump’s bible tells them to do. 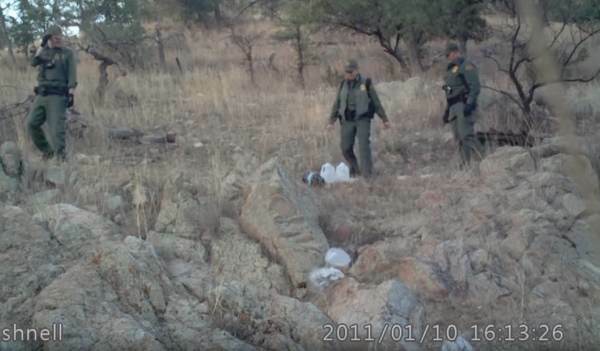 MSNBC then flashed video of US Border Patrol agents kicking over water jugs. But it was just another media lie. MSNBC got the video from 2011 (possibly 2013) when it first aired. Here is the video marked 2011 when it was loaded on YouTube in 2013.